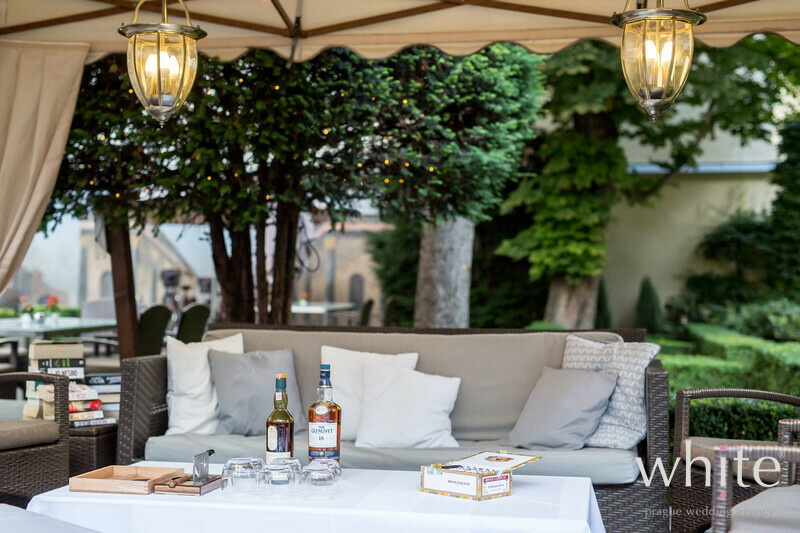 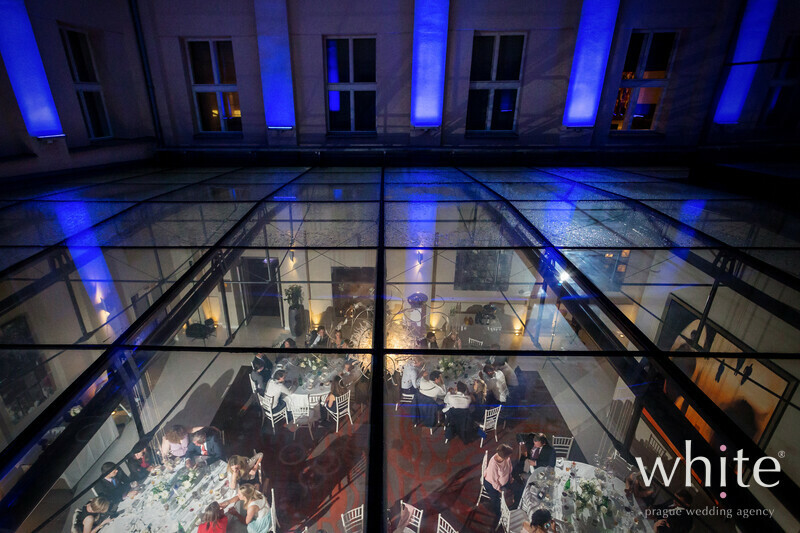 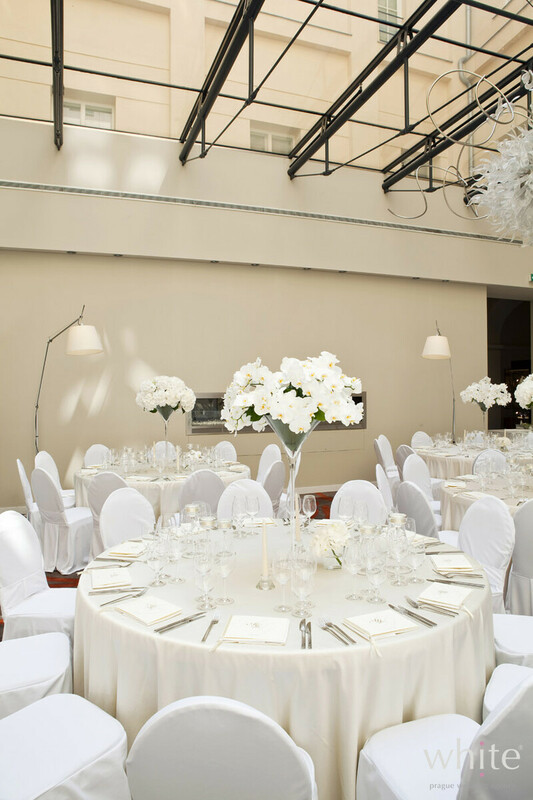 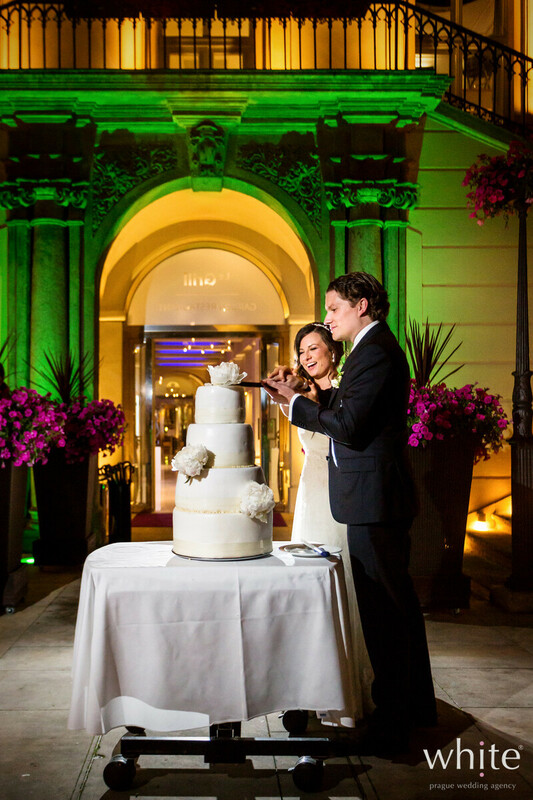 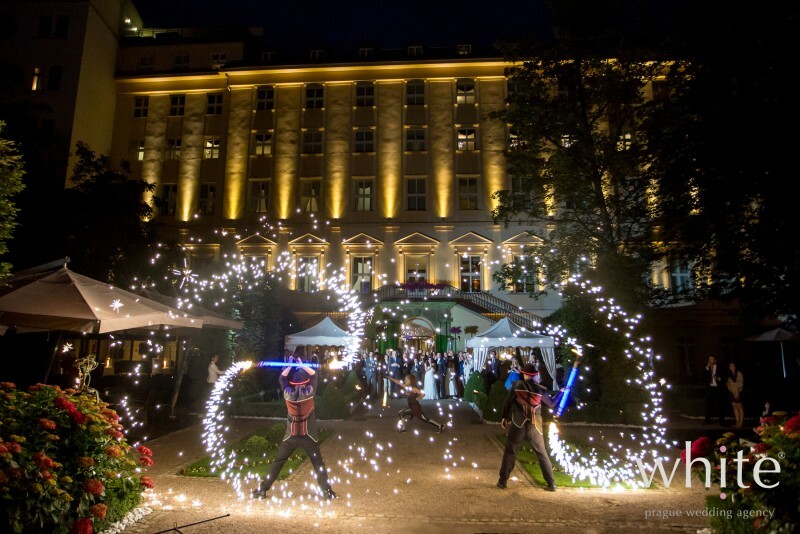 The Mark luxury hotel in Prague can be the dream place for your wedding. 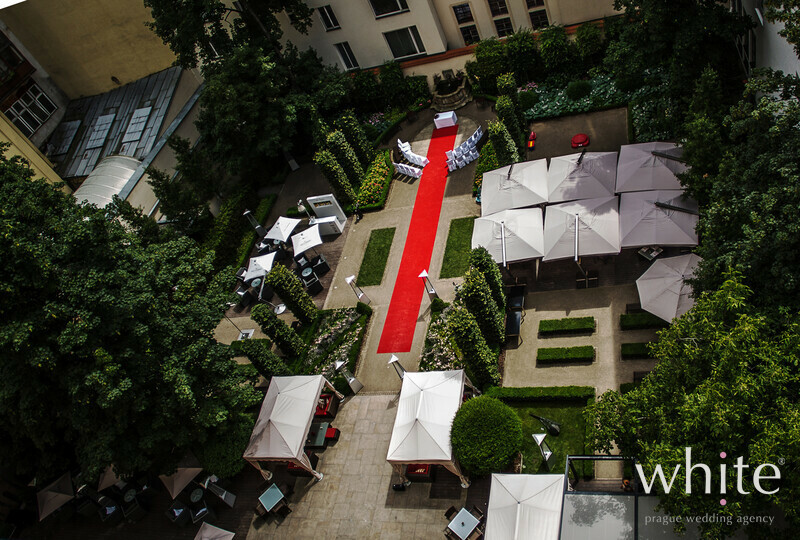 Being set in the heart of central Prague and offering „all in one“ service makes it a perfect choice. 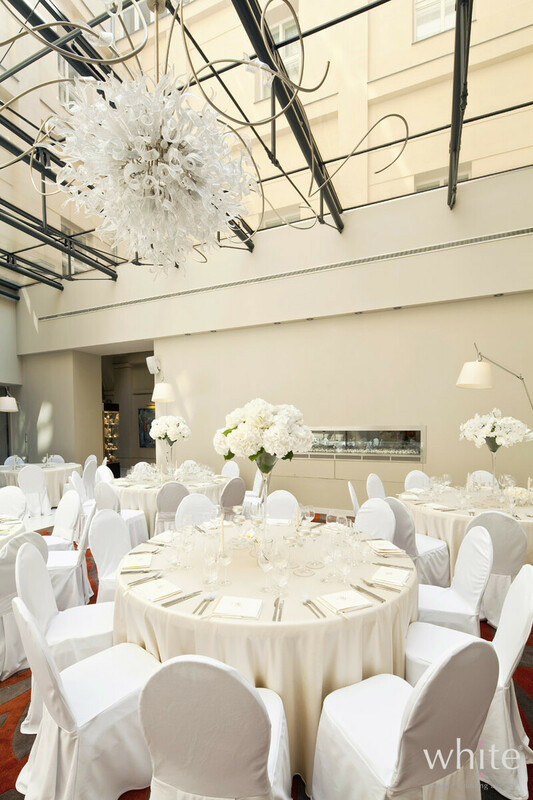 We highly recommend the hotel to our guests who seek for „under one roof“ wedding. 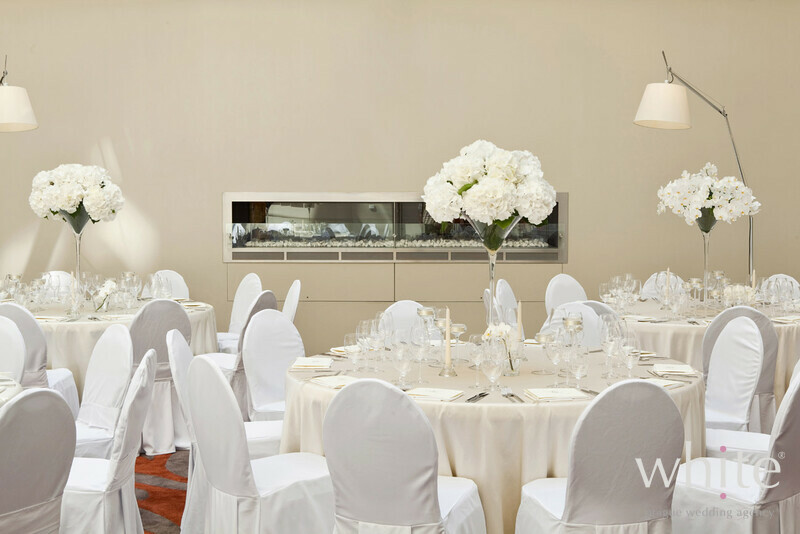 It starts from accommodating your dear wedding guests in the modern unique hotel suites. 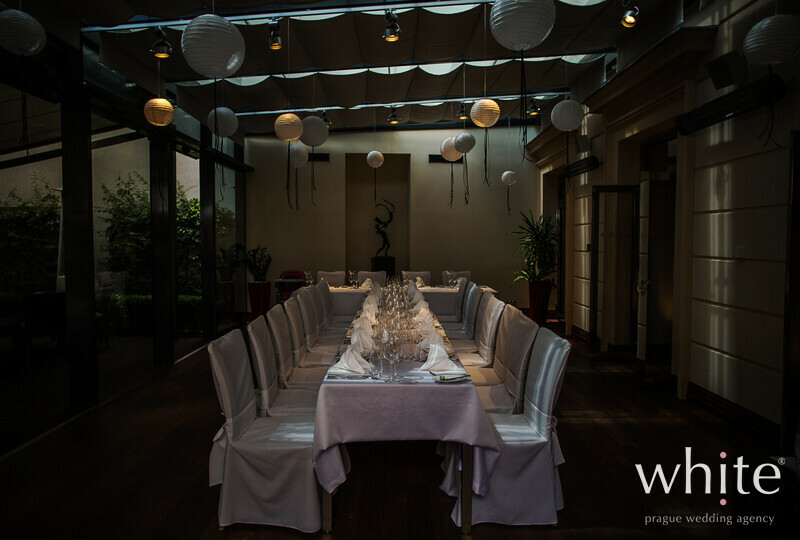 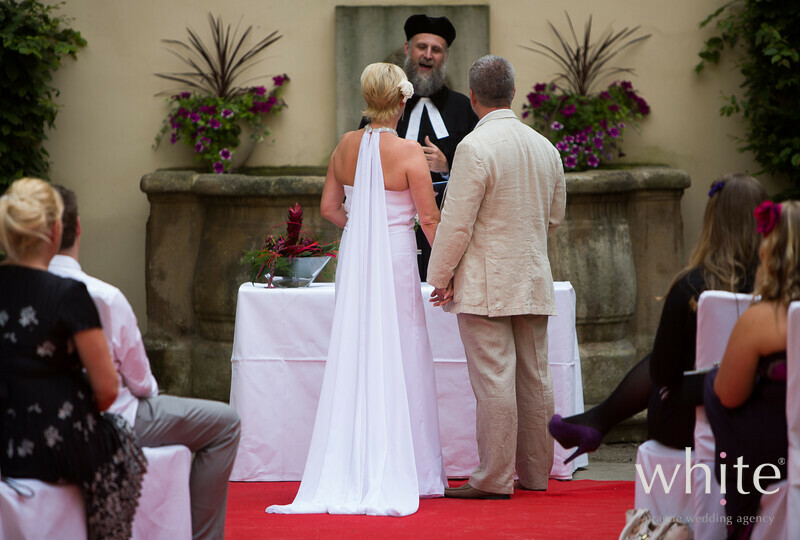 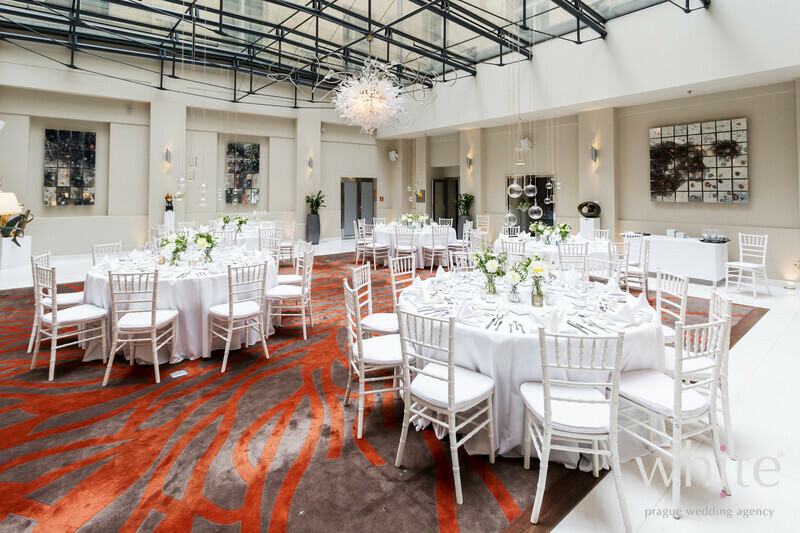 Your ceremony can take place in the hotel too – in the courtyard or covered winter garden. 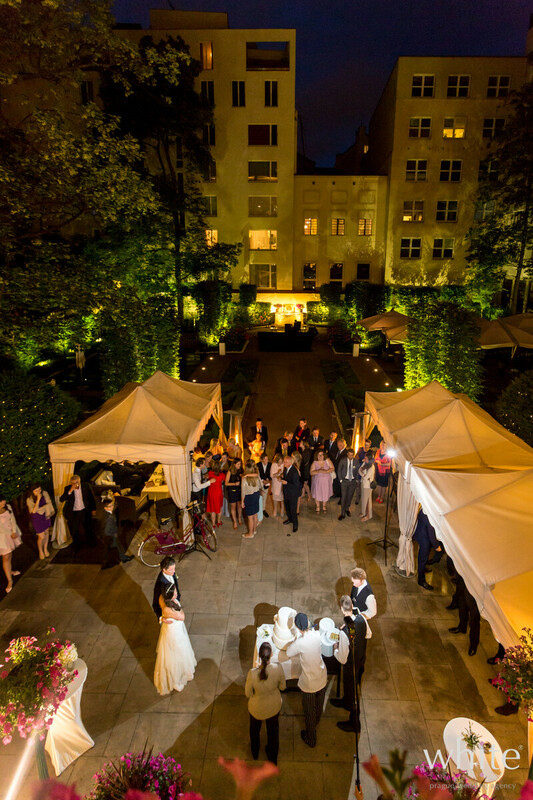 The hotel’s garden is a world on it’s own and no matter if you have your ceremony, wedding cocktail or evening BBQ there, it always has a special kind of atmosphere. 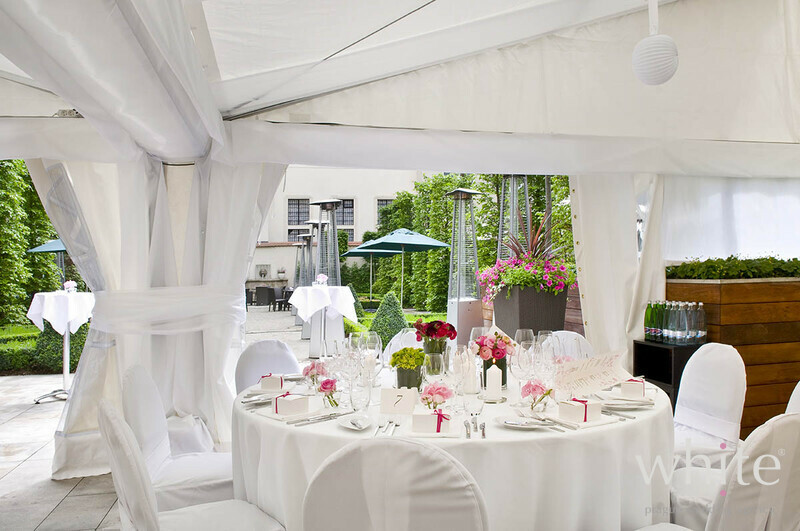 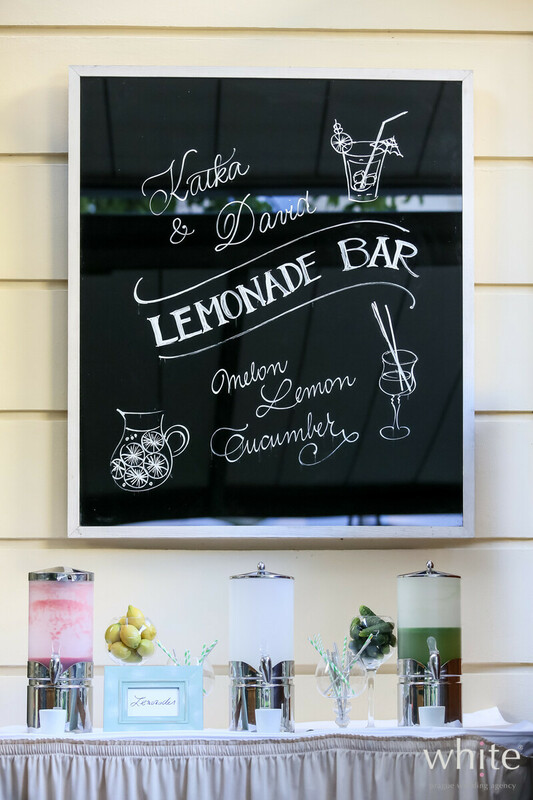 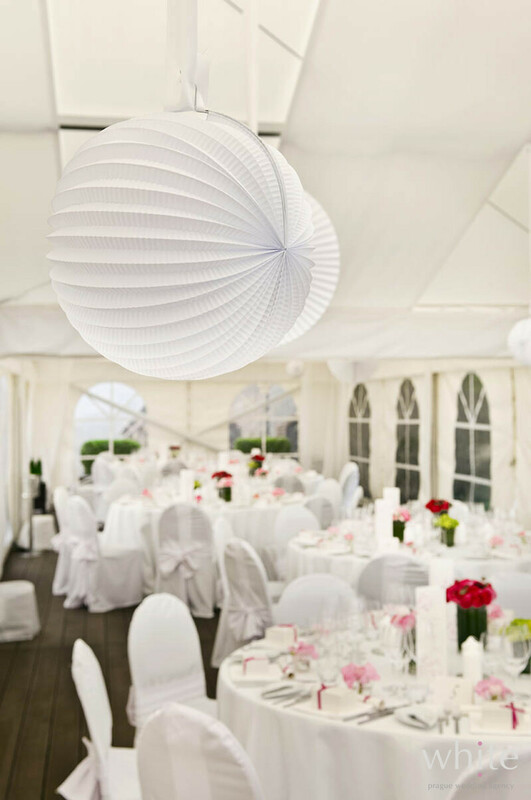 The hotel can also accommodate wedding reception of all sizes and whole party can take place outside under beautiful marquees. 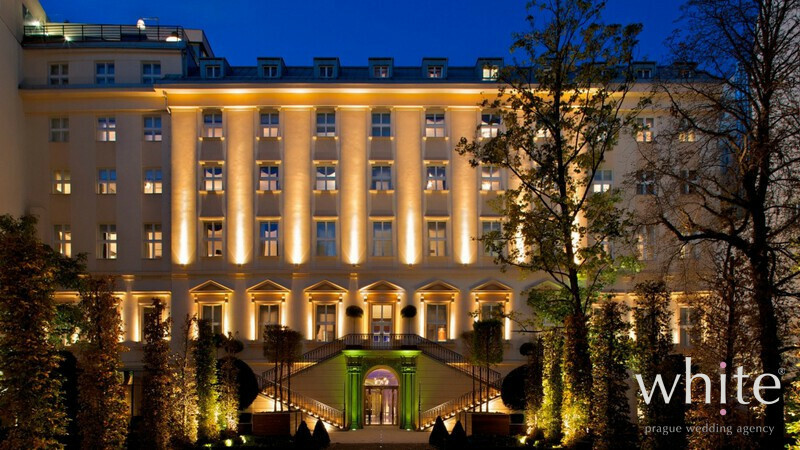 As a bonus, the hotel Mark has what every Princess needs - a beautiful staircase for her Princess walk as all eyes lay on her..